Wasps can require serious pest control for Mitcham homeowners and business owners. If you suspect that you have a wasp nest in your Mitcham house or garden, avoid unnecessary danger and contact an experienced, professional pest control agency like Pest-Tec Environmental. Wasps hibernate during the winter months and build their nest in spring. They typically build their nests in attic space, sheds or garages. Incredibly a mature wasp nest can contain tens of thousands of wasps and when disturbed wasps are likely to try to defend their nest by stinging those near. As anyone who has been stung by a wasp knows they can be very painful and in extreme cases even cause an anaphylactic shock. The destruction of a wasp nest should not be undertaken by the untrained. 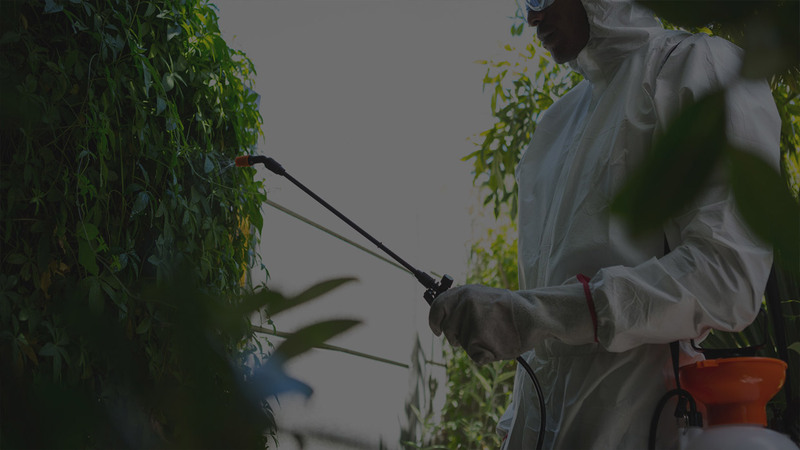 At Pest-Tec Environmental we have a decade of experience providing pest control for our Mitcham customers. Leave the pests to us. Wasps can also be a particular problem for business owners especially those selling food. Wasps generally feed on insects and nectar however they also eat sugary dustbin waste and animal carcasses. If the area outside your business is plagued by wasps then you will likely experience a drop off in custom. They can also contaminate any food they land on. Don’t let your Mitcham business suffer due to pest control. Get in touch with us today.